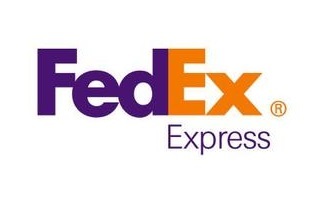 quality and very natural looking . What's the advantage of Lace Front Wigs To 4.5" Deep Part ? 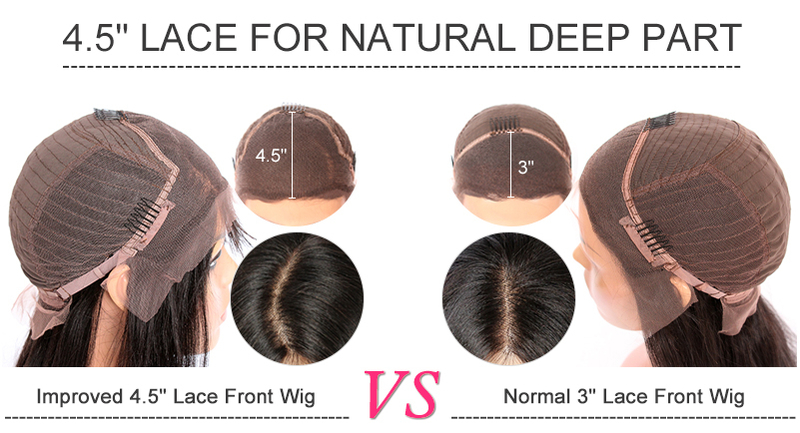 How The Improved 4.5" Deep Part Lace Front Wigs Work ? don't need to do parting by yourself . Are Your Improved 4.5" Deep Part Lace Front Wigs Very Expensive ? Are There Some Custom Options For The Improved 4.5" Deep Part Lace Front Wigs ? email us your specifications and we will help you order this wig via email .